This page is mainly for reviewing the accuracy of dinosaurs life restorations (usually by the artists themselves, but anyone who wants an image scrutinized is welcome to post them for review). Any other image, such as size comparisons or photos of skeletal mounts, can also be posted here to review their accuracy. New images of any type can also be requested by including "Request:" in the section title, and if submitted, such an image will thereafter be reviewed here. Once an image has been approved and added to an article, its section can be archived. 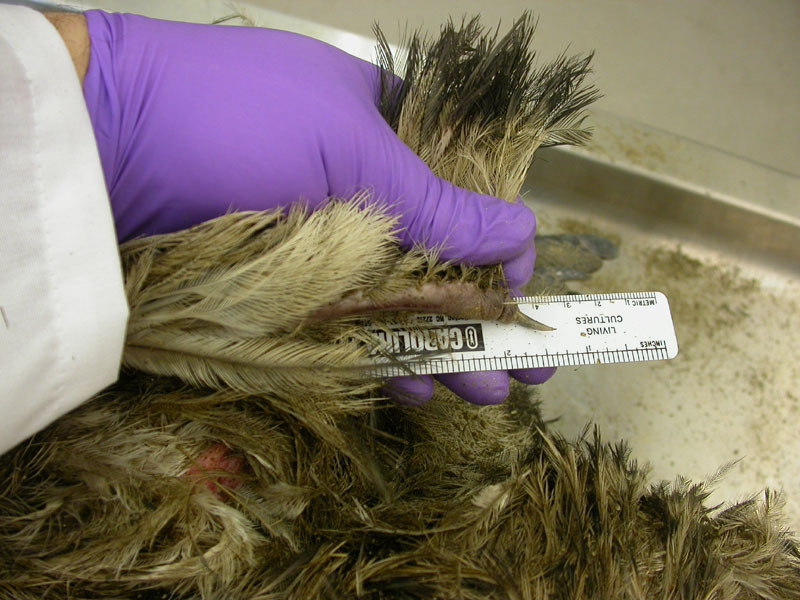 See Guidelines for dinosaur restorations for minimum requirements for anatomical accuracy in dinosaur restorations used in articles. User created images are not considered original research, per WP:OI and WP:PERTINENCE[a], but it is appreciated if sources used are listed in file descriptions (this is often requested during Featured Article reviews). If image is included for historical value. In these cases the image caption should explain that it is an outdated reconstruction. Historical interest images should not be used in the taxobox or paleobox, but preferably in a section of the text discussing the history of a taxon. Image differs appreciably from known skeletal elements. 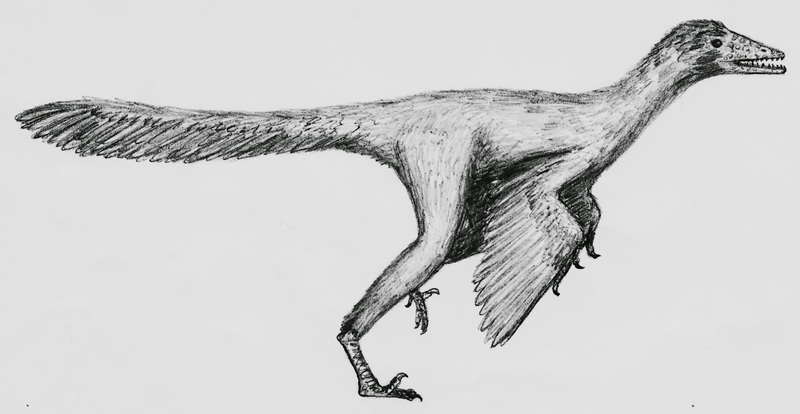 Example: If a Deinonychus is reconstructed with four fingers. Image differs appreciably from implied skeletal elements (via bracketing). 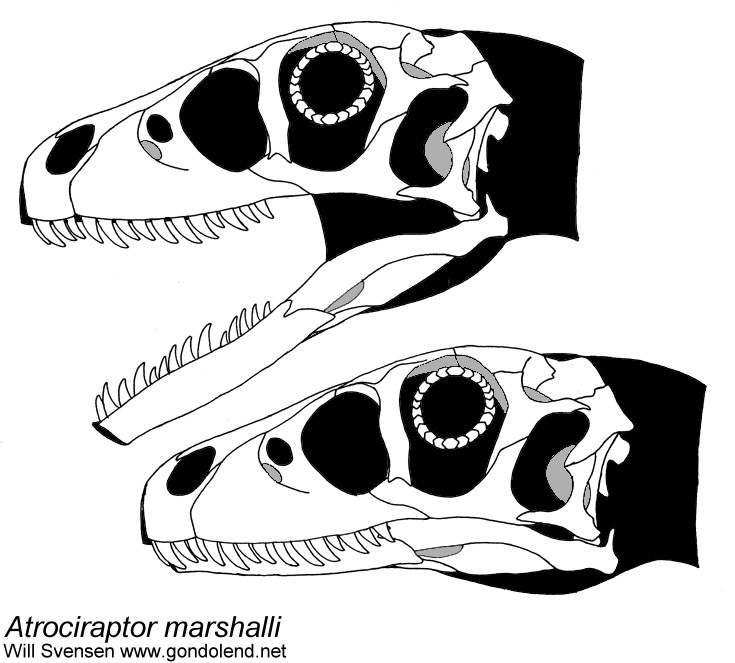 Example: If an oviraptorid known only from postcranial elements is reconstructed with teeth, a feature made highly improbable by its phylogenetic position. Image differs appreciably from known non-skeletal elements. Example: If an image of Microraptor lacks primary feathers. Image differs appreciably from implied non-skeletal elements. 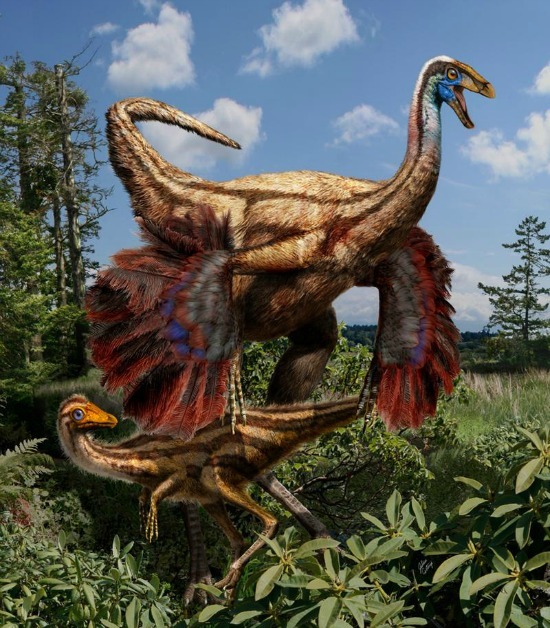 Example: Nomingia should not be depicted without feathers, since a skeletal feature (the pygostyle) and phylogenetic bracketing (more advanced than Caudipteryx) imply that it was feathered. Similarly, Ceratosaurus should not be depicted with advanced feathers, since a skeletal feature (osteoderms) and its proximity to Carnotaurus (extensive scale impressions) imply that it lacked advanced feathers (though the discovery of Kulindadromeus provides evidence for some amount of fuzz in all dinosaurs, the fuzz is basic). Image pose differs appreciably from known range of motion. 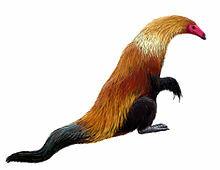 Example: Theropod dinosaurs reconstructed with overly flexed tails or pronated "bunny-style" hands. 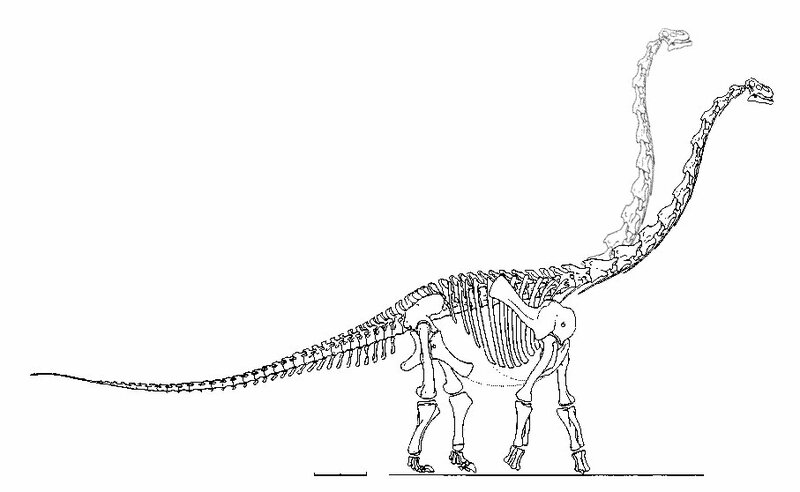 Exception: If the range of motion is debated in the scientific literature, as is the case with sauropod neck position. Image differs appreciably from known size estimates. Example: If an image of an adult Torvosaurus shows it being as large as an adult Apatosaurus. Exception: If the size of the animal is contested or the individual in question is a gigantism-inflicted individual. Image differs appreciably from known physiological constraints. Image seems heavily inspired by another piece of media or directly copied from it. Example: A image of Tyrannosaurus or Velociraptor depicting them as they appear in Jurassic Park being used in the articles on the genera, or an illustration of Deinonychus being a direct trace of another illustration of Deinonychus. 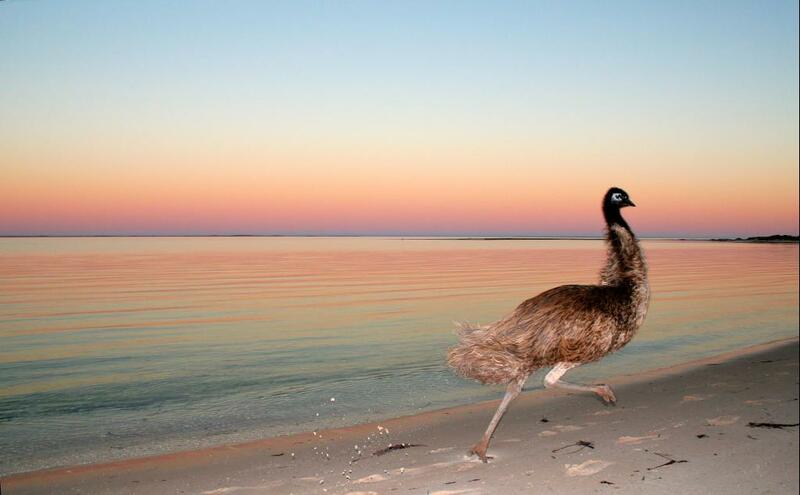 Image depicts a scene which is anachronistic or contradicts known geographic range. Example: Megalosaurus bucklandii chasing an Othnielia rex, two animals which did not live together. Example: Dinosaurs from the Triassic or Jurassic depicted walking on grass, which did not exist at that time. Exception: Photographs of life-sized models taken in parks. It should be made clear in the caption that these are models. Approved images: Images that have been approved by the Wikipedia:WikiProject Dinosaurs team can now be found at Category:Approved dinosaur images. Images that have been deemed inaccurate should be placed in the Wikimedia Commons category "Inaccurate dinosaur restorations", so they can be easily located for correction. Life restoration of Tyrannosaurus rex based on specimen AMNH 5027. Like that? The skeletal doesn´t seem to indicate it. Better like that? I tried to make the feathers look more smooth and bird-like. 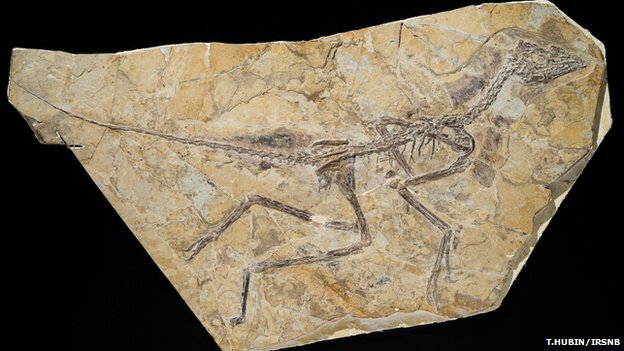 The posture of the body and legs is like it can be seen im numerous reconstructions of maniraptorans. 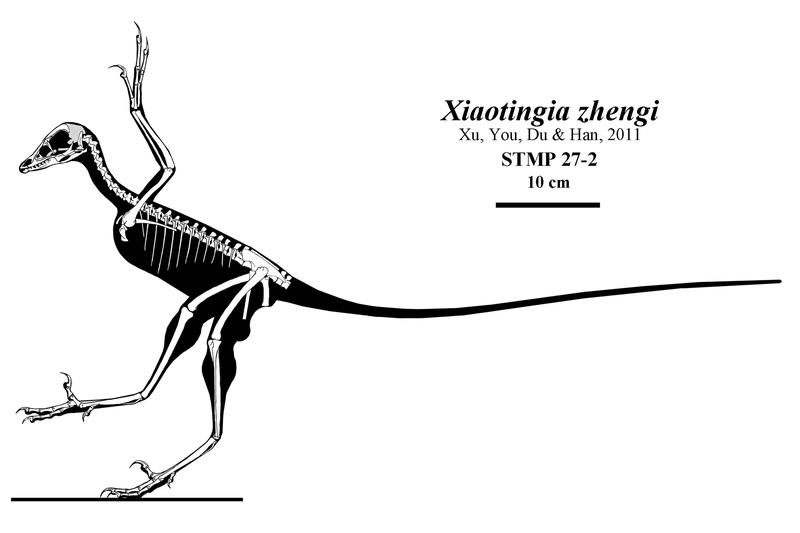 The knees are similar to theones shown in the skeletal. Attachment surface for the dorsal midline epiparietal (the "eye" of the cyclops) should look like an elongated upside down "teardrop". Additionally there should be space between the distal and dorsal midline epiparietals (I mean that the dorsal one should be placed perpendicular to the midline, then a bit more space, then distal one on the top of the frill). And there should be more space between the two smaller midline ossifications. Also, the midline increases in width near the top of the frill, so the black thick line in parallel to it shouldn't be parallel. Shouldn't the fenestrae of the frill be outlined, too? They're hypothesized to be similar to these of Pentaceratops (see its rec. 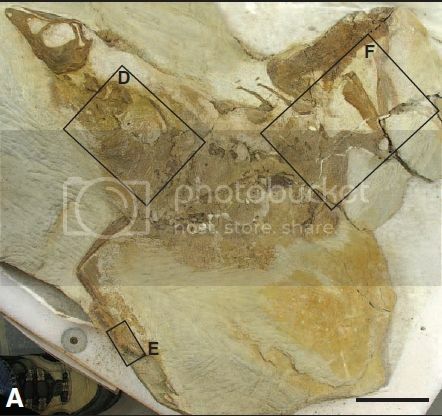 ), but because of the width of the midline near to top of the frill, they should be located lower, starting at about the upper small midline ossification, beneath the "eye". 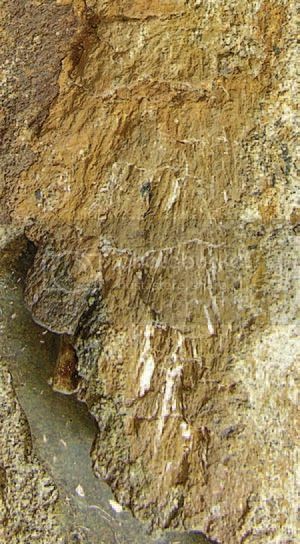 They reconstructed 3 "bumps" at the lower corner of the squamosal (all were actually preserved), one "semi-bump/ossification" (wasn't actually preserved), and 5 ossifications at the sides of the frill (not 4, although only 3 were actually preserved). The ossification at the "eye" isn't know, but in comparison to closely related taxa I don't think it should be that long/curved upwards (but who knows ;) ). I don't have a problem with feathered megalosaurs (or any dinosaurs, really...). You can make an argument for the phlyogenetic bracket with or without Sciurumimus and we really have no idea where in the panavian family tree feathers originate. Given distribution of known skin impressions it's seeming more like origins at Coelurosauria, Dinosauria, or Ornithodira are nearly equally likely. Orionides is only two nodes down the tree from Coelurosauria, and the odds that Sciurumimus is THE most basal feathered animal that existed just because it's the most basal one we have at this moment are vanishingly slim. Any problems with replacing this old Orodromeus with this one? http://www.deviantart.com/art/Mountain-Runner-402497022 Based off the new Russian ornithischian specimen with preserved integument. I haven't been able to find your email on your user page. Get it to me somehow and I'll send you the photos. In the meantime the image is up on wikimedia commons and on the Wikipedia page for Orodromeus. I've uploaded another image as well which I'll detail in a new section. I was requested on DeviantArt to do a reconstruction of this animal for it's page, which was lacking one. This was the result, figured I'd better upload it here first and make sure it checks out. If this and the above work out then I will probably continue to do reconstructions for Wikipedia. Is there a list somewhere of animals that need attention? 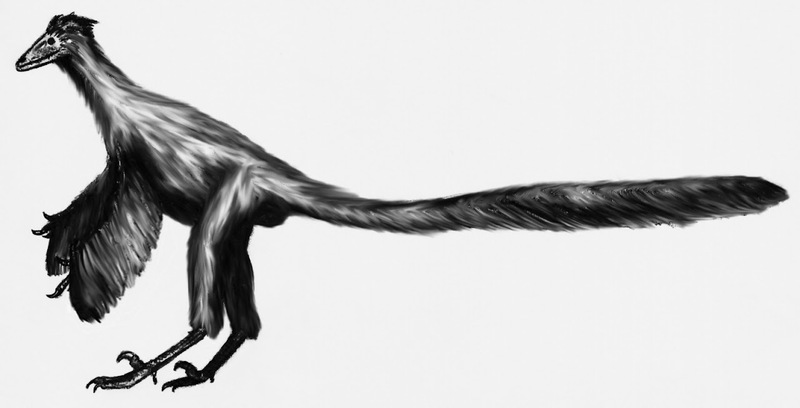 On a spur of the moment (and with a vague idea of how to make it look), I whipped up a new reconstruction for the Deinocheirus article. Artist's reconstruction of Deinocheirus, based on what was heard at SVP 2013. It looks like a remake/edit of these images. Lythronax life reconstruction by Tomopteryx. This page was last edited on 17 August 2014, at 12:57 (UTC).